Learn how to measure the "impossible"
Calculate your B2B marketing ROI to prove value like you never could before. Download our free ebook, today! 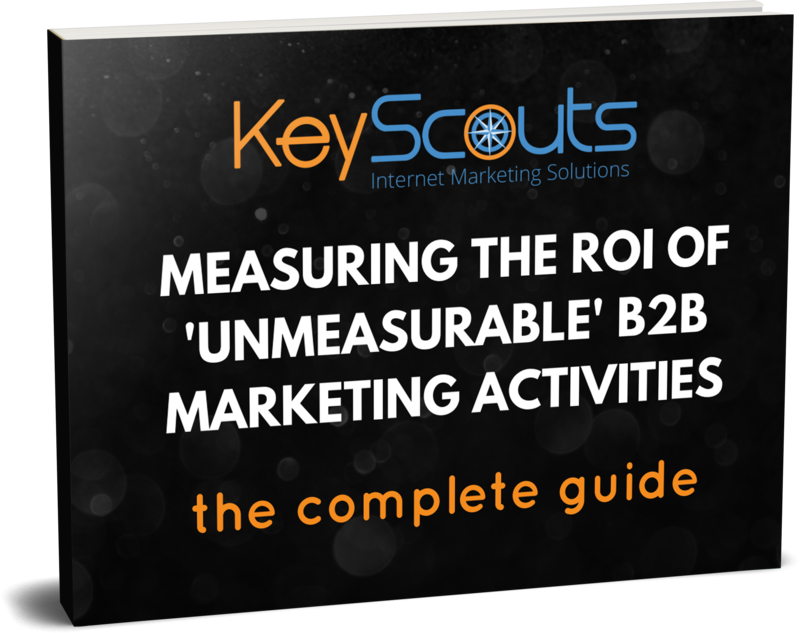 Learn how to measure the ROI of seemingly "unmeasurable" B2B marketing activities. There are plenty of marketing activities that you know are good for business, but proving ROI is a huge challenge. Fill out the form on the right to access the powerful tips available in this free guide! Get your FREE ebook by filling out this form!